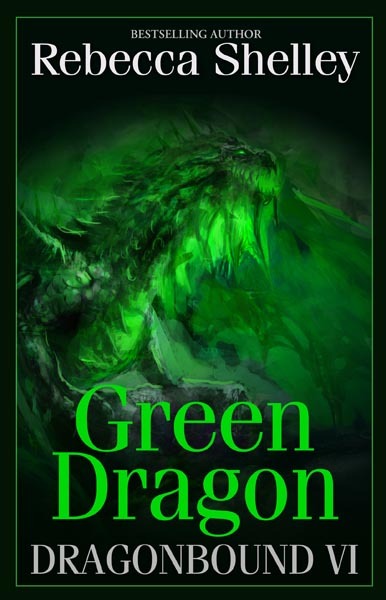 Dragonbound VI: Green Dragon paperback edition is now available for a limited time on Amazon for the sale price of just $6.99 instead of the regular price of $14.99. December 2, 2014 it will return to the regular price and be set for sale from other bookstores. 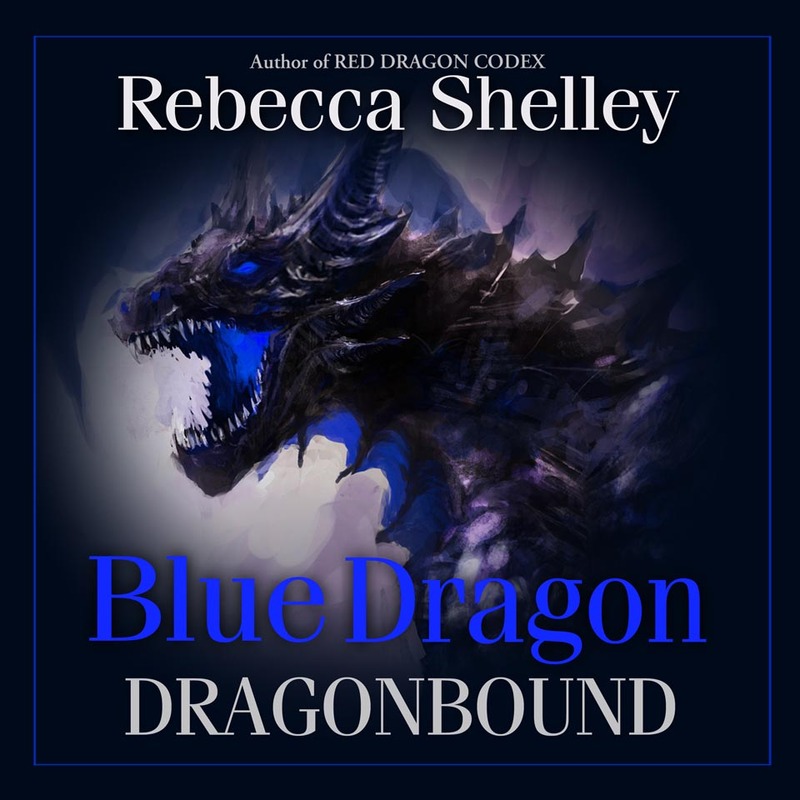 Dragonbound: Blue Dragon is now available in audio. The talented narrator, Tren Sparks, has done a fantastic job of bringing this book to life. Hear the voices of your favorite characters like never before. Experience dragon speech as if the dragons were talking directly to you. This is the Dragonbound experience at its best. November 27 through December 1 all six of the Dragonbound ebooks will go on sale for just $0.99 each. Also, there will be an ebook bundle that will include books 1 through 6 for just $2.99. I’ll send out a link for the bundle when it goes live. 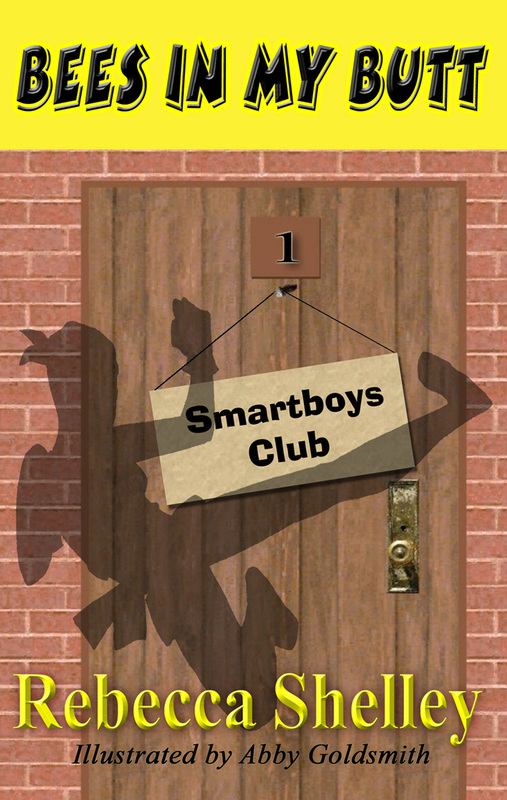 With Thanksgiving just around the corner, we’ve decided to celebrate by putting one of the all-time favorite Smartboys Club ebooks on sale. My Stomach explodes will be just .99 over the Thanksgiving holidays.